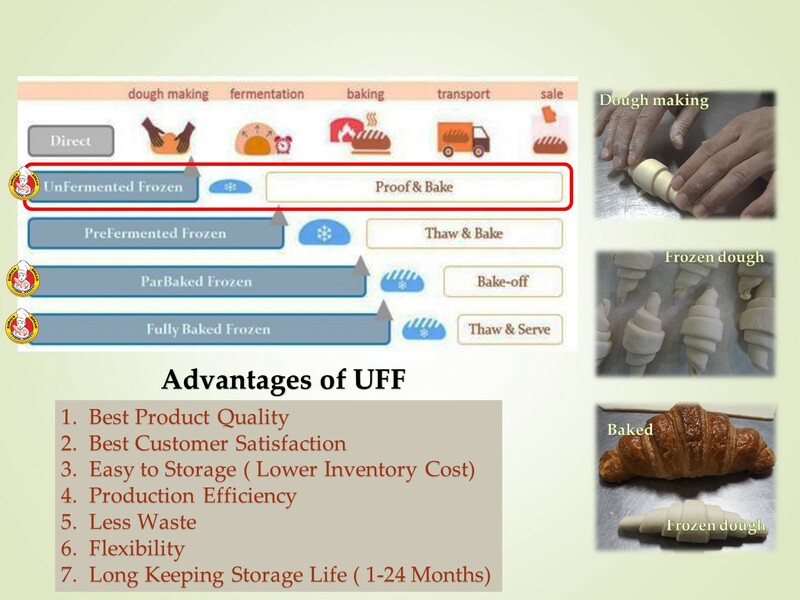 At Zurich Bread, Un-Fermented Frozen Dough Solution (UFF) makes our client’s life easier. 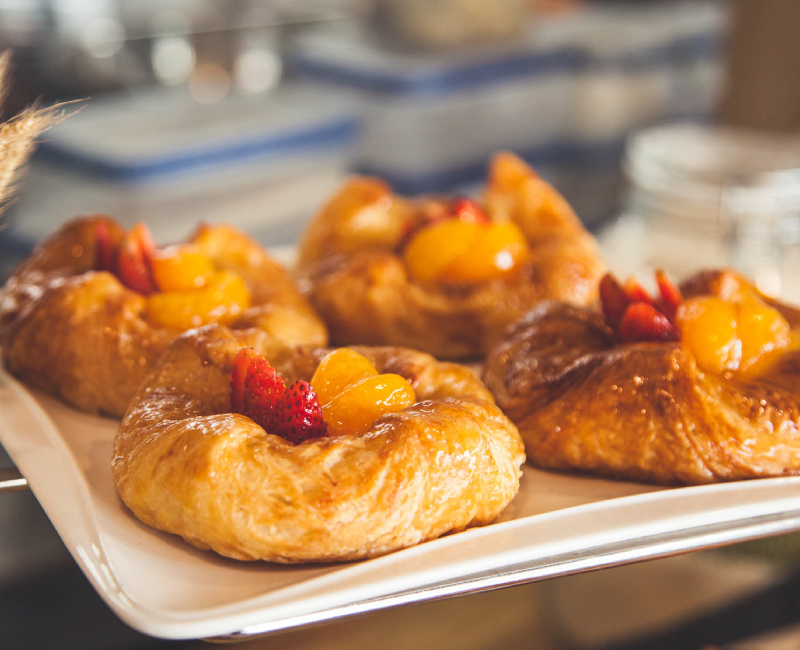 Bringing most convenience for in-store cafes, restaurants, and hotels while obtaining the best and freshest pastry and bread product baked in your places. 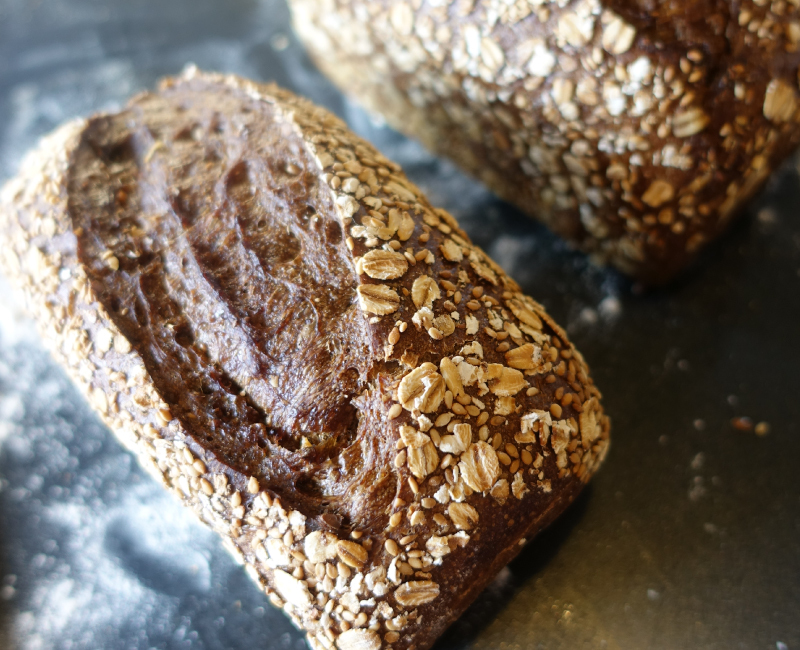 However, it still requires thawing, proofing, and baking at Point of Sale for truly fresh baked quality. 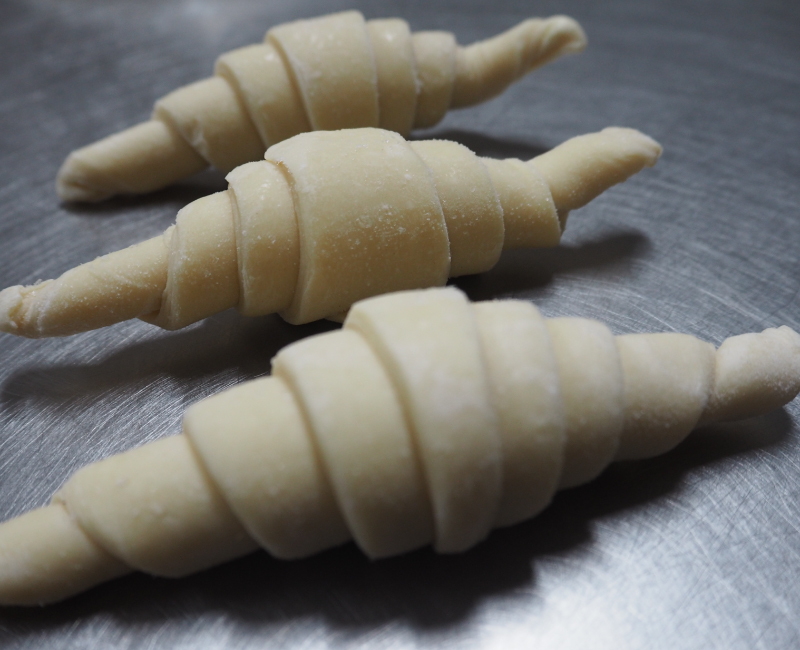 Our frozen dough can be kept in freezer long for months. This solution is perfect for croissants and pastries.